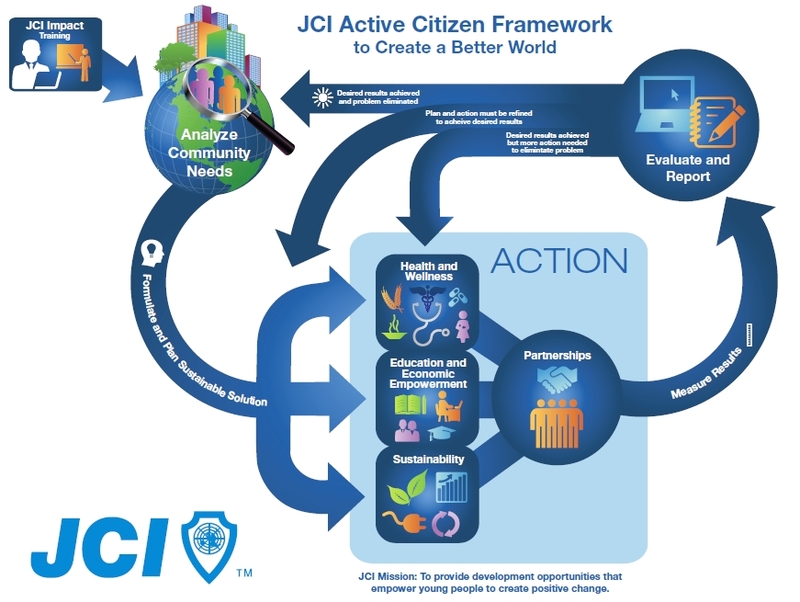 See The JCI Active Citizen Framework Video here. 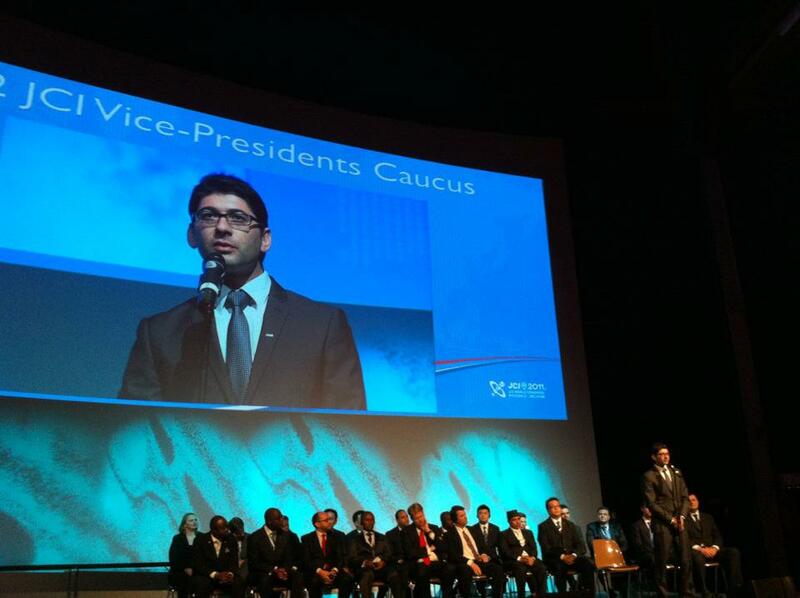 JCI Lemesos member Mr. George Vouvakos was elected today during the JCI World Congress held in Brussels at the position of 2012 JCI Vice President. 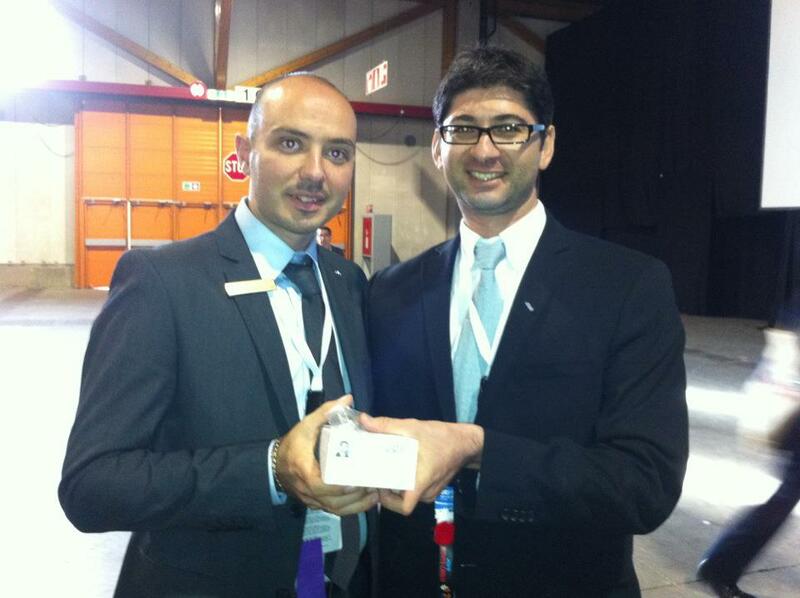 JCI Lemesos supports the JCI France project Bateau service. The SERVICE BOAT program was first implemented by the French Local Chapter JCI Menton Roquebrune Cap Martin on the French Riviera. 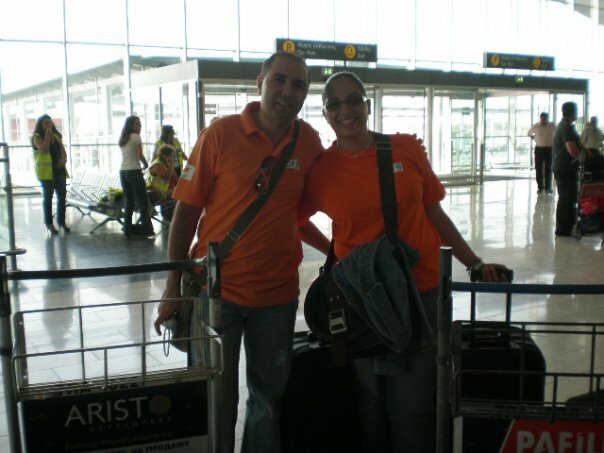 Since then the SERVICE BOAT program has expanded in the Mediterranean, becoming a JCI Community Project in many countries in the Mediterranean Sea area. Places in the Mediterranean ports are not in sufficient number for all the yachtsmen to enjoy the services from the port. Thus yachtsmen choose to remain outside ports. 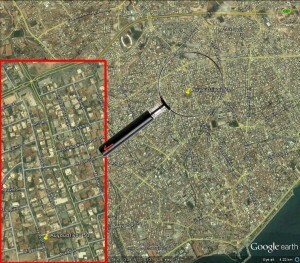 This deprives them of the services offered by the port (electricity, water etc.). This does not give them access to stores necessary for everyday consumption. This way of living on board causes pollution in the sea. 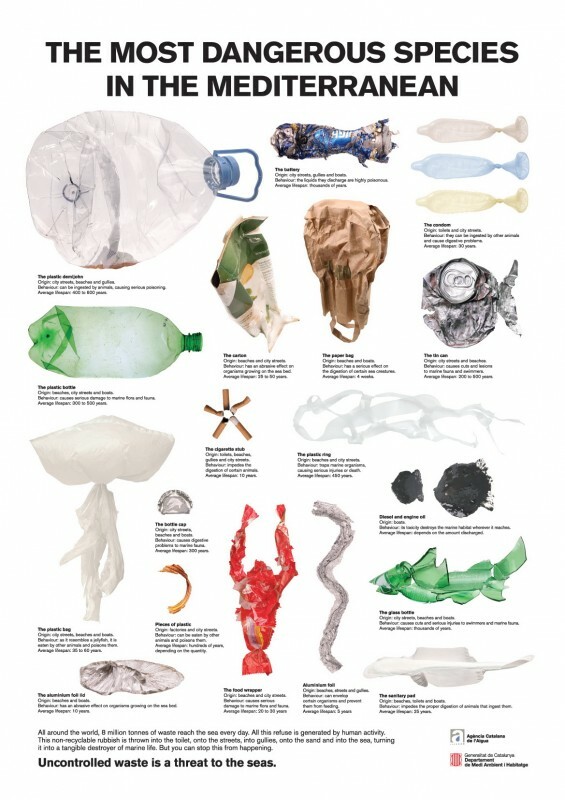 Sea is polluted by cans, bottles, paper (newspapers, magazines), plastic etc. In unorganized beaches that trash bins are not available all kinds of garbage finds its way into the sea. To collect floating garbage and garbage from the boats, tourists in the sea etc. To organize the distribution of trash bags. To explain recycling. 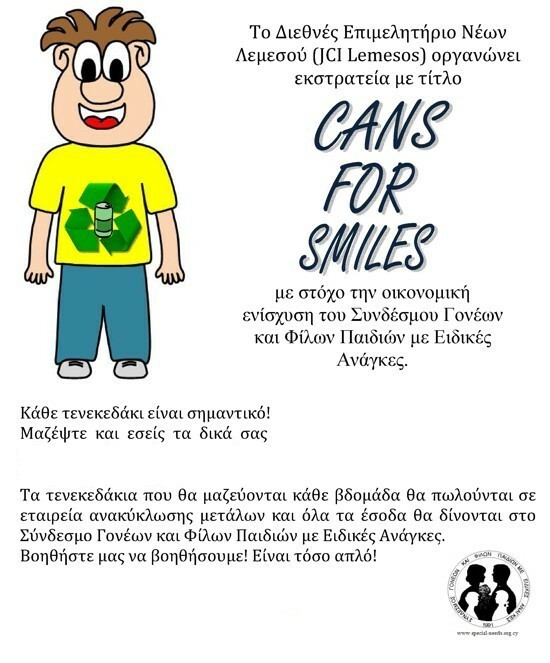 – A flyer explaining recycling and the protection of the environment, to be distributed in order to create respect for the ecosystem. Simultaneously, the Service Boat provides yachtsmen with simple services like offering them water, newspapers & magazines, biodegradable bags. Visual impact – This program contributes to the preservation of the landscape and to clean beaches. Economic impact – The cleaning can represent an amount of several hundreds of thousands of euros for the community and thus for the taxpayer. Biological – This program aims at preserving the marine life of the littorals. It may avoid the disappearance of some species of fish or aquatic plants from the sea. Nautical activities – The SERVICE BOAT is also a guarantee of prosperity for other nautical activities: it facilitates comfortable fishing, swimming and sailing and thus guarantees high-standard, quality tourism. More widely, the SERVICE BOAT contributes to arouse ecological responsibility among the yachtsmen, tourists and locals through an information campaign relayed all summer long. Το Επιμελητήριο Νέων Κύπρου και φυσικά το Επιμελητήριο Νέων Λεμεσού μέσα στα πλαίσια τον πολιτιστικών εκδηλώσεων υποστηρίζει το νέο θεατρικό έργο του Αντώνη Γεωργίου “Η Νόσος“. Το μονόπρακτο «Η Νόσος» είναι ένα μοντέρνο κείμενο, με θέμα την αρρώστια της απώλειας της μνήμης, κυριολεκτική και μεταφορική. 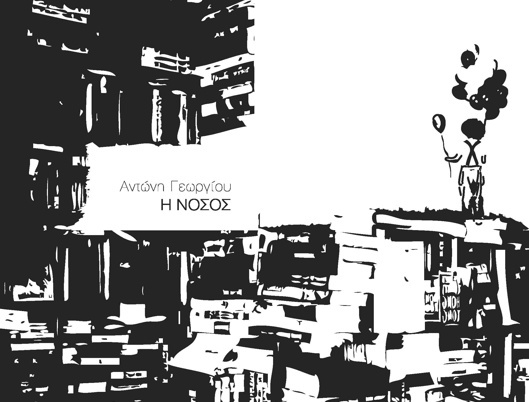 Τα δύο πρόσωπα, μια ηλικιωμένη γυναίκα και ένας νέος άντρας, βιώνουν την αντίθετη αγωνία σε σχέση με το δώρο και την κατάρα της μνήμης και της λήθης, ενώ παράλληλα εισβάλλει στο έργο ένας δυσοίωνος κλόουν και σκοτεινές εικόνες από τη ζωή και το θάνατο των μη προνομιούχων στο σύγχρονο, σκληρό κόσμο. Το έργο αγγίζει επώδυνα θέματα όπως η οικονομική μετανάστευση, η βία του πολέμου, οι ανισότητες, ο ρατσισμός και η σεξουαλική κακοποίηση. Η παράσταση είναι οικολογική! Δηλαδή, θα χρησιμοποιηθεί για το σκηνικό χρησιμοποιημένο χαρτί Α4. Το επιμελητήριο βοηθά ενεργά να επιτευκτή αυτός ο σκοπός. 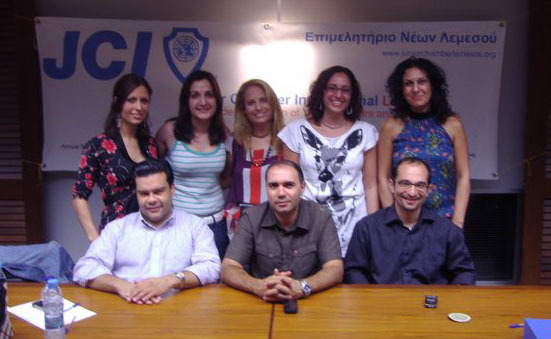 On the 30th of September 2009 at the main offices of Limassol Chamber of Commerce & Industry the General Assembly for 2009 of JCI Lemesos was held. During the GA the new board for 2010 was elected. 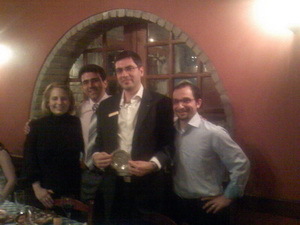 Its with great pleasure that on the 28th March 2009 we were visited by JCI Europe Vice President Mrs. Konstantina Sakellariou. 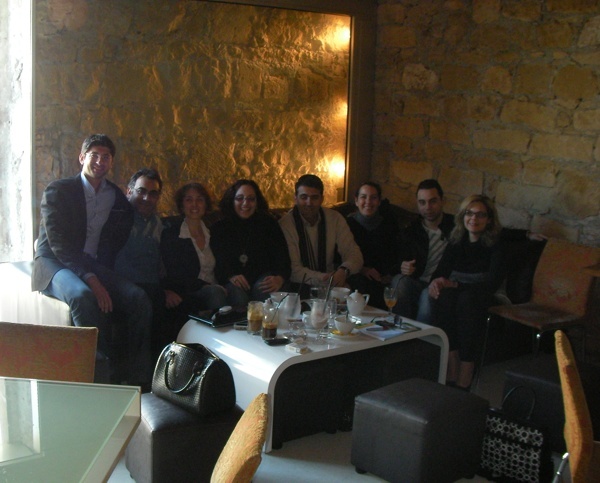 During her visit at the LOM Lemesos a meeting was held with discussions on the LOMs activities. 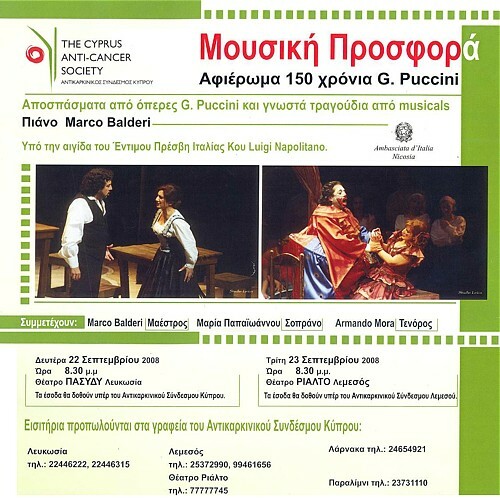 The event is supported by the Ambassador of Italy to Cyprus Mr. Luigi Napolitano. 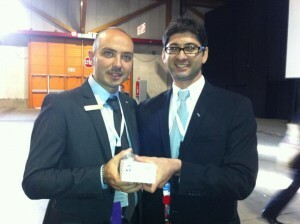 Its with great pleasure that on the 29th March 2008 we were visited by JCI Europe Vice President Mr. Rami Majzoub . During his visit at the LOM Lemesos, dinner was held in his honor followed by discussion on the LOMs activities. 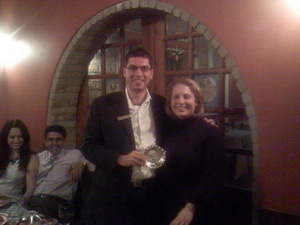 JCI Lemesos President Mrs. Mary Stephanidou presents to JCI Europe Vice President Mr. Rami Majzoub memorable gift on befalf of LOM Lemesos and LOM Paphos. 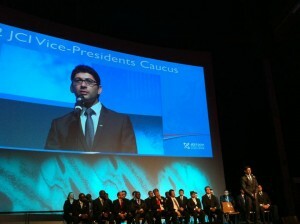 JCI Europe Vice President Mr. Rami Majzoub with members of JCI Lemesos board.